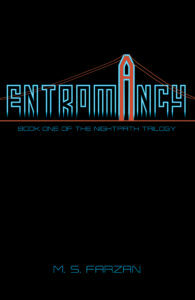 Welcome M. S. Farzan on the release of his cyberpunk thriller, Entromancy. Enter to win a $25 Amazon gift card below. 2076 is not a good year to be a special agent. A quarter of the world’s power runs on ceridium, a newly discovered element that has had the unintended consequence of spawning a new race of people, and several forms of magic that were once thought to have been forgotten. Eskander Aradowsi is an agent of NIGHT, a paramilitary force created to contain and control this new perceived threat, but he soon learns that not all within his organization is as it seems. A botched mission turns out to be the least of his troubles, when he unearths a plot that threatens the uneasy truce between the aurics and humans of San Francisco, and centers on a form of magic that toys with the very fabric of the universe: Entromancy. “How many out there?” a voice buzzed through my earpiece. I watched the city below carefully, standing stock still as the evening breeze whipped my coat behind me. The bright neon lights formed an iridescent halo through the layer of fog that had begun to coalesce, but I could still pinpoint a handful of signal markers within the haze. The ancient radio tower loomed behind me forlornly like a ruddy tuning fork sticking out of a concrete mound. I grimaced at the racism, but said nothing. Marking the three waypoints on my digitab’s city map, I hurried back to the cruiser bike. I nodded to myself as I mounted the cruiser, passing a gloved hand over the vehicle’s blinking security console. Its engine instantly came to life, cold blue light spilling out of the bike’s casing. I tensed on the bike, disgusted by the snickering I could hear in the background. “That’s enough, Striker,” I said curtly. The laughter stopped abruptly. “Just get it done,” the voice said, and the earpiece clicked. Thanks so much for inviting me to stop by! I’m a Muslim American author with a penchant for writing social justice-inspired science fiction and fantasy. I have a Ph.D. in Cultural and Historical Studies of Religions and have taught Japanese martial arts for over ten years. I’m also an avid gamer and have written and worked for high-profile video game companies and editorial websites such as Perfect World Entertainment, Electronic Arts, and MMORPG.com. 2. What are you reading at the moment? Would you recommend it to readers of this blog? Why? I just finished S. L. Viehl’s Blade Dancer, a cyberpunk action adventure novel set in the Stardoc universe. It’s extremely action-packed and fun, and I really appreciate the world building and complex racial themes. 3. Tell us something about how you write? i.e. are you a plotter or a pantser? Do you have any weird or necessary writing habits or rituals? I’m definitely a plotter, sometimes to a fault. I love writing outlines and thinking through different aspects of world building, magic and political systems, and character backstories. When all – or most – of that is in place, I roll my sleeves up and get down to the actual business of constructing the narrative. 4. What else would you like readers to know about you or your work? I really enjoy interacting with readers! Please feel free to send me a question or tweet and I’m sure to respond! 5. Do you have a day job in addition to being a writer? If so, what do you do during the day? I do! I’ve worked in video games digital marketing and social media for quite some time. My day job requires a lot of writing, which is fun, but I also do a lot of strategic planning and analytics. 6. What is your favorite writing tip or quote? Write everywhere, and all the time. It’s far too easy to ritualize the writing process, which can lead to stagnation or the false belief that you can only write in your favorite chair, at a prescribed time of day. Train yourself to write even when you don’t feel like it. Your manuscripts will thank you later! 7. Tell us a little about your plans for the future. Do you have any other books in the works? Yes! 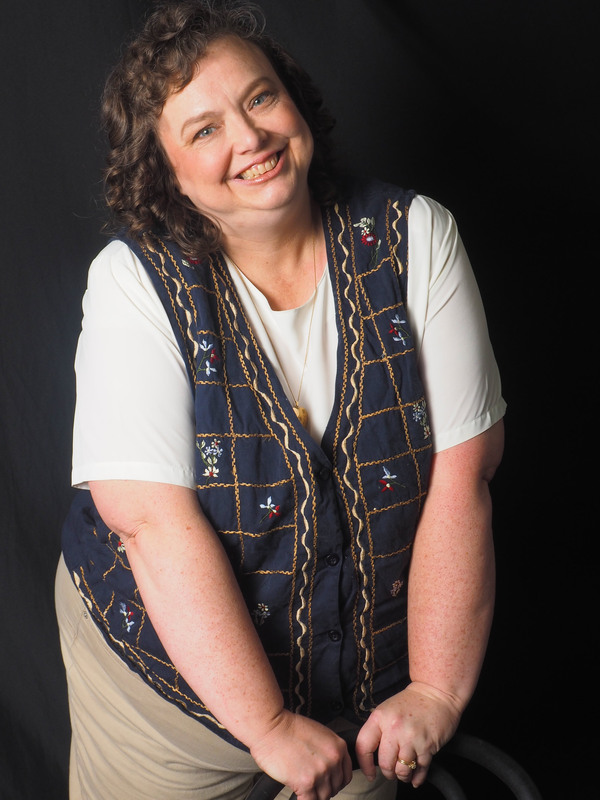 I’m currently working on Technomancy, the second book in The Nightpath Trilogy. 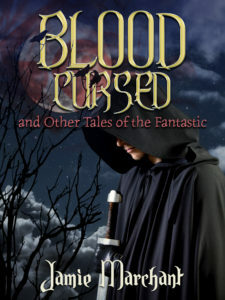 I’ve also just completed principal work on the manuscript for a separate young adult urban fantasy novel. S. Farzan was born in London, UK and grew up in the San Francisco Bay Area. He has a B.A. in Integrative Biology, M.A. in Religious Leadership for Social Change, and Ph.D. in Cultural and Historical Studies of Religions. 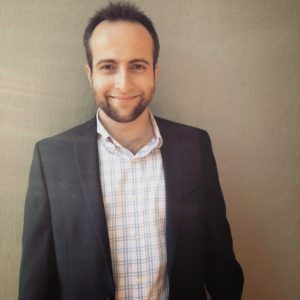 He has written and worked for high-profile video game companies and editorial websites such as Electronic Arts, Perfect World Entertainment, and MMORPG.com, and has trained in and taught Japanese martial arts for over ten years. He also enjoys soccer, baseball, and games of all kinds.